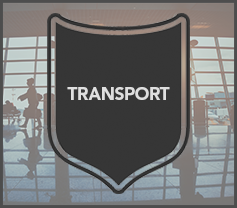 This award recognises the most innovative application of management systems, technology and/or products in the facilities management of the transport sector, including airports, seaports, roads and railways. Its scope is wide and can relate to service delivery, allocation and use of space, management of resources or any other area where facilities management has improved a) service delivery to staff, visitors and/or workers and/or b) the performance of the facility/infrastructure. The primary consideration will be the level of impact of the solution on business and facilities/infrastructure performance, bearing in mind that financial, social and environmental outcomes are all acceptable. In this award, we are looking for a demonstrably effective innovation in the introduction of management systems, technology and/or products by facilities management in facilities supporting the transport sector.